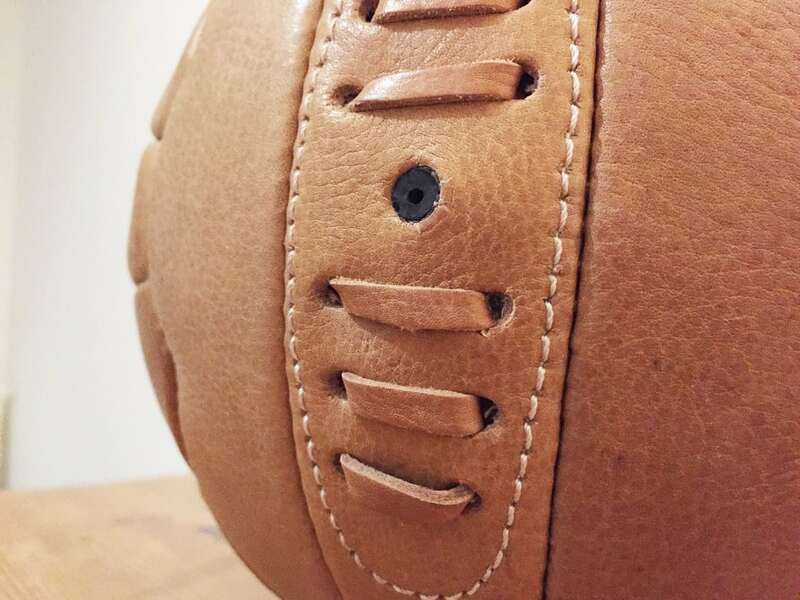 A clothing label has started making souvenir handmade retro leather footballs to raise cash for charity. The stitched brown balls are reminiscent of the balls used by greats of the game such as Pele, Alfredo Di Stefano and Puskas. Early footballs were animal bladders or stomachs that would easily fall apart if kicked too much. Improvements became possible in the 19th Century with the introduction of rubber and discoveries of vulcanisation. The 32-panel ball design was soon overtaken by 24-panel balls as well as 42-panel balls, both of which improved performance compared to before 2007. The modern 32-panel ball design was developed in 1962 by Eigil Nielsen. 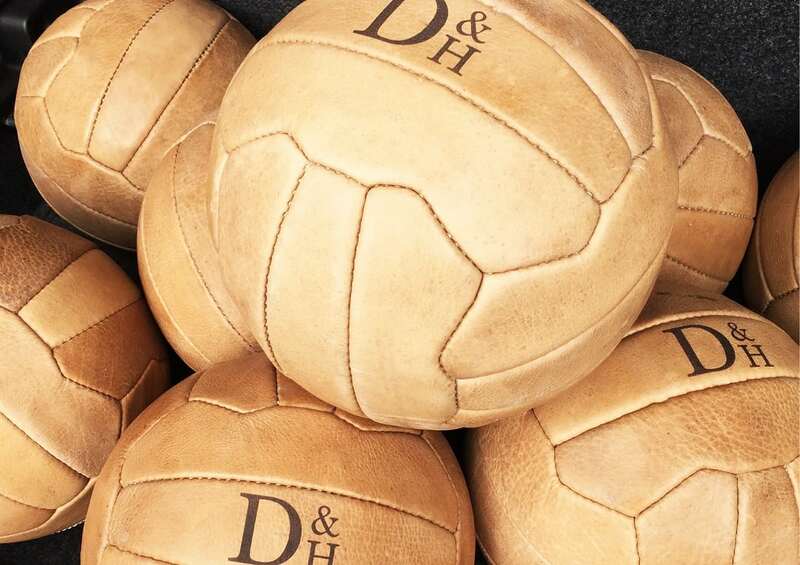 Now British fashion label D&H has expanded into the football market. All the money made from the limited edition, handmade leather footballs is to be donated to Prostate Cancer UK. 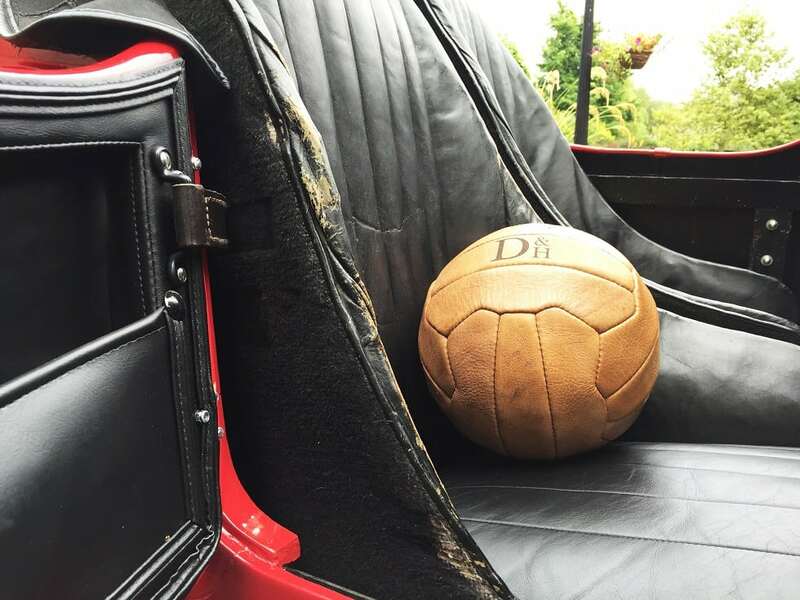 Made in the UK from premium calf leather, these vintage style balls hark back to the golden years of football bringing a sense of nostalgia, memories of bruised heads and sore foreheads. 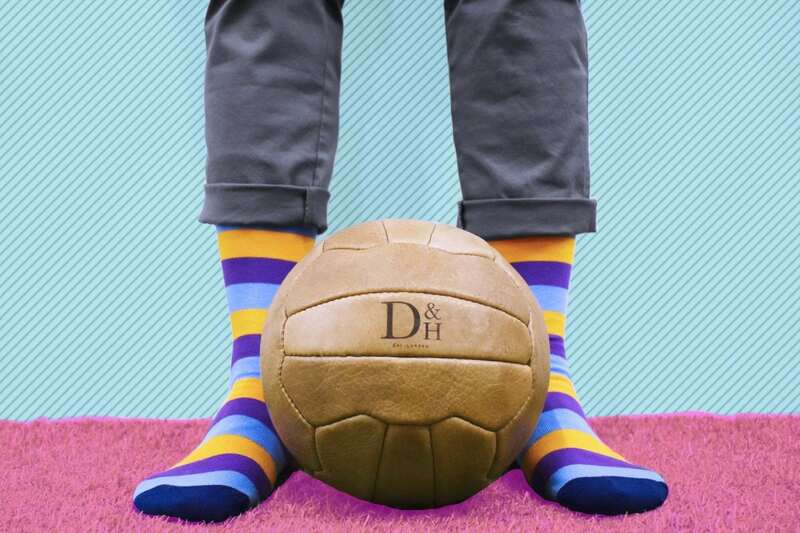 Created by a group of young Jermyn Street, central London, trained tailors, the idea for the nostalgic footballs came about when the group were kicking a ball around the office nearly broke a computer. George Parker, 30, founded label Drake & Hutch five years ago and has been working with other top tailors to develop other tailored clothes, including snug-fitting briefs designed to be the perfect pair of pants. George said: “With so much anger in the world around – terrorism, Trump, Brexit etc – we just wanted to create something that made people smile again. “The idea for the balls came about in bizarre fashion when a football went astray during a kick about in the office, hitting a laptop without causing damage. 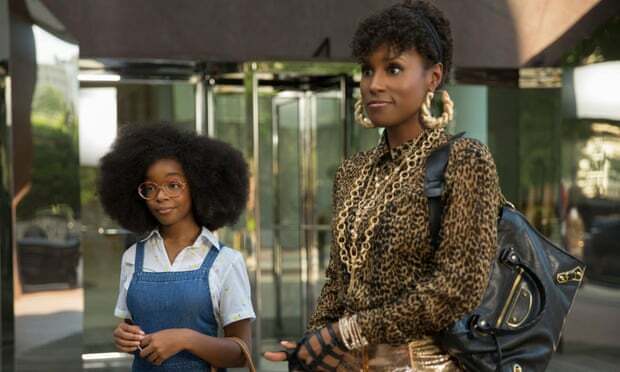 “The initial relief turned into surprise and made us think about the heavy leather footballs our granddads used to play with and stories about not wanting to head the ball because it was so hard. “Knowing it was probably a bad idea, given our near miss and all, undeterred and filled with nostalgia we set about looking for a leather ball online. “After struggling to find one we ended up having some made ourselves, creating the rather stylish footballs. The limited edition footballs cost £35, with 100 per cent of the profit donated to Prostate Cancer UK. Previous PostCan you spot the one-armed bandit in this barmy bank heist?